As a consequence of a rapidly expanding export market developing here in Kuwait, The Public Authority for Industry of the State of Kuwait (PAI) has implemented very strict and clear guidelines to inform exporters and assure Kuwaiti consumers that imported 'Regulated Products' comply with Kuwait's stringent technical regulations. 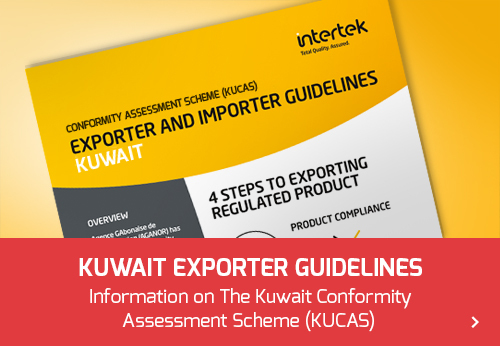 In June 2006 The Kuwait Conformity Assessment Scheme (KUCAS) was introduced to do just that and this site, developed by Intertek, will give you all the information you need on all Regulated Products and how to comply with the Scheme. 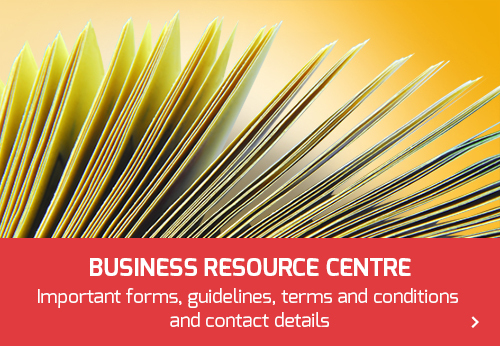 You will also find contact information and a download area containing essential documentation and information. If you have any queries please call your local KUCAS Intertek Country Office or contact Intertek International who are Kuwait's leading approved Certification and Inspection Body, offering Importers/Exporters an excellent means of meeting their KUCAS verification requirements.